OLD PARKED CARS. 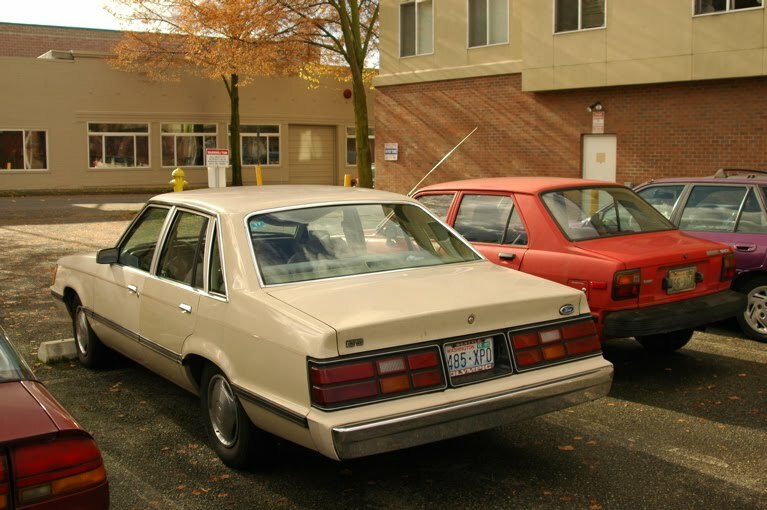 : Happy Couple: 1981 Toyota Tercel and 1984 Ford LTD Sedans. 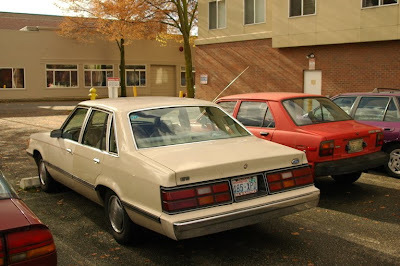 Happy Couple: 1981 Toyota Tercel and 1984 Ford LTD Sedans. 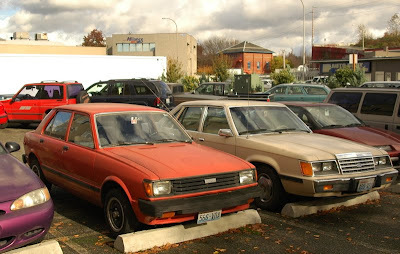 pretty funny that you didn't comment on the fact that you had already shot the tercel.